Vilde Constanse and the rest of her fabolous band STOCHASTICS have finally hared with us their first official release! Two songs; “Strider” and “Wake me dear”. 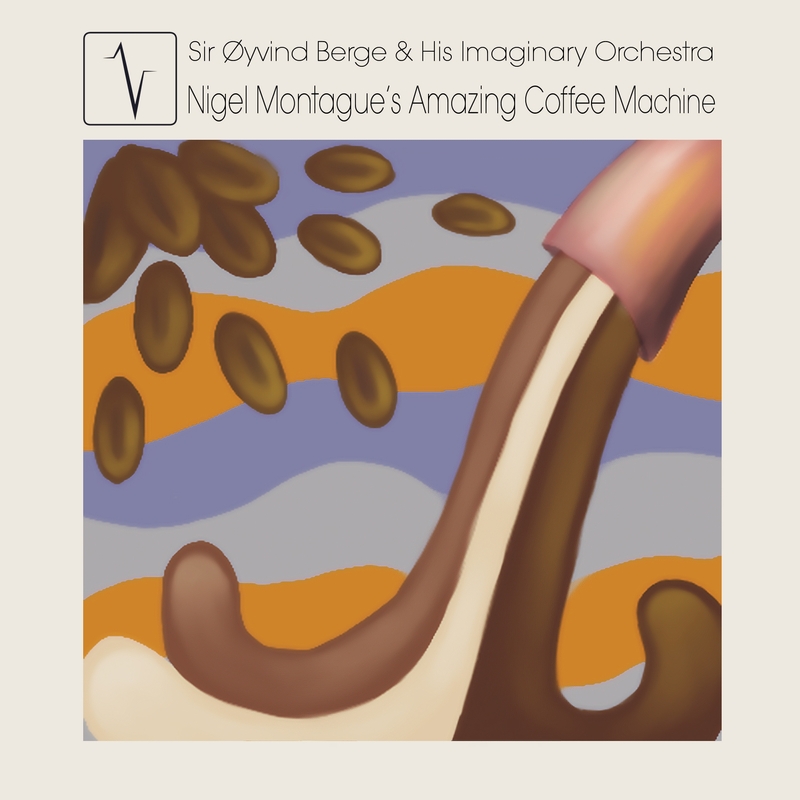 You can buy/stream it everywhere on the world wide web! The “Brainstorm EP” is preview of what to come. This is the artist’s first release on the indie label Valiant Sounds and it introduces you to K.N.X’s different perspectives on life and various styles, both musically and lyrically. K.N.X started out as a part of the hip hop/pop/rock duo «Addicting Minds» in 2000 (still going on strong). 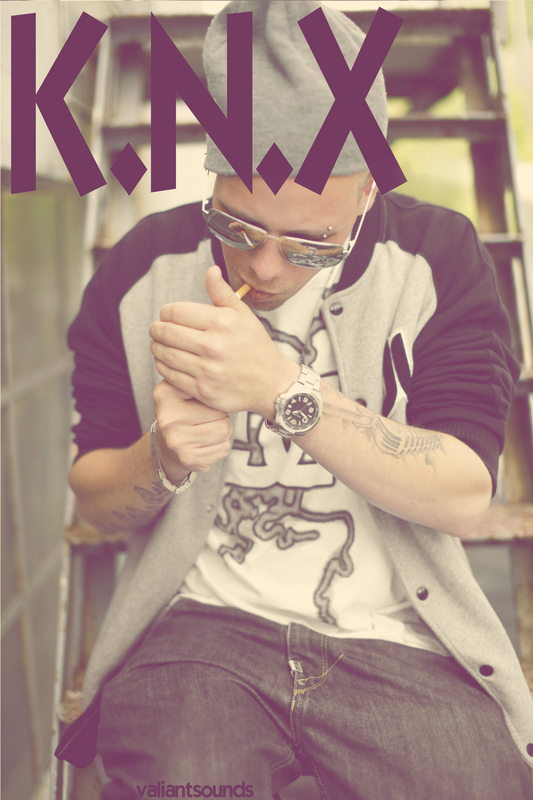 As a solo artist K.N.X is more into traditional hip hop. Though his style may be described as dirty/sample based hip hop, you will find a lot of humour and playful directions in his music & lyrics. 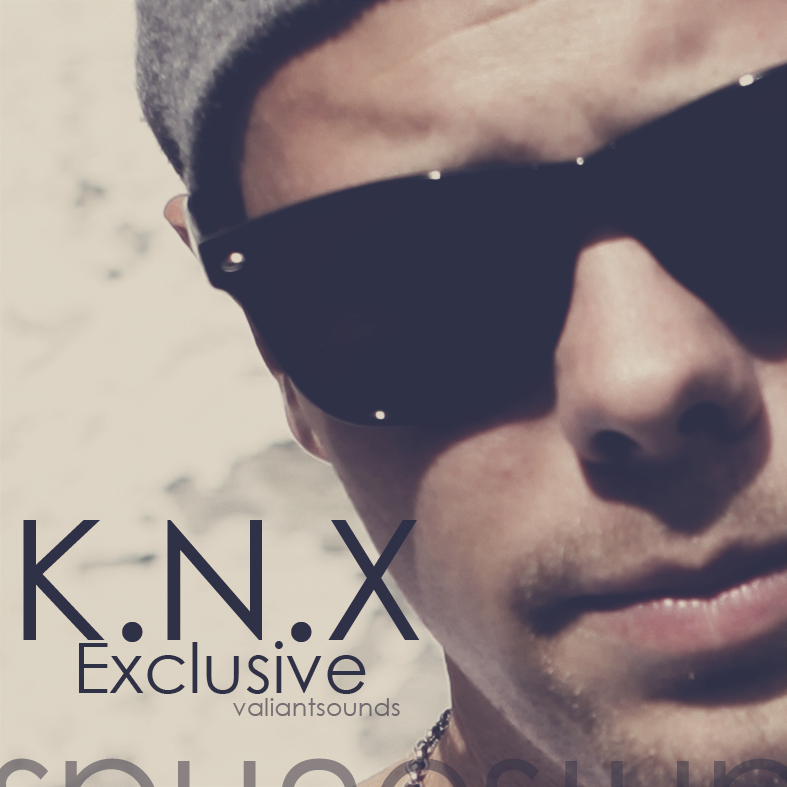 K.N.X has previously released one album called «The Output» and a couple of videos. Today he is a part of the Valiant Sounds label and is constantly working on new music. 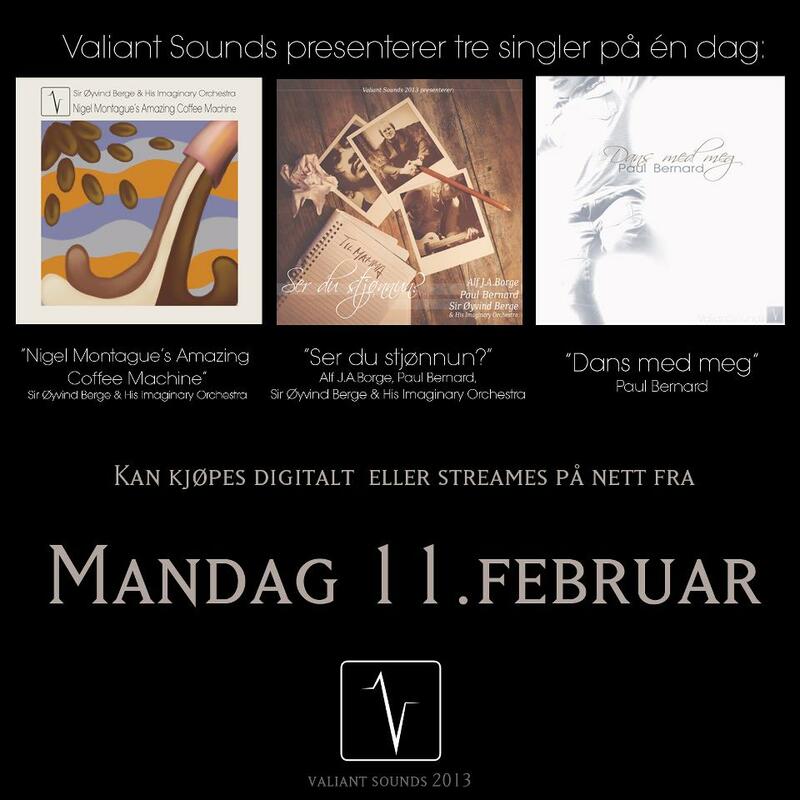 The Norwegian indie label Valiant Sounds is a gathering of talented artists basically in the indie/alternative genre. Most of the artists hail from the Bergen area on the west coast of Norway. Today Valiant Sounds consists of seven musical acts as well as twelve collaborators; people who helps out and contribute to the concept and the idea. Valiant Sounds is just as much a creative musical collective as it is a label. So far Valiant Sounds focuses on digital releases only. 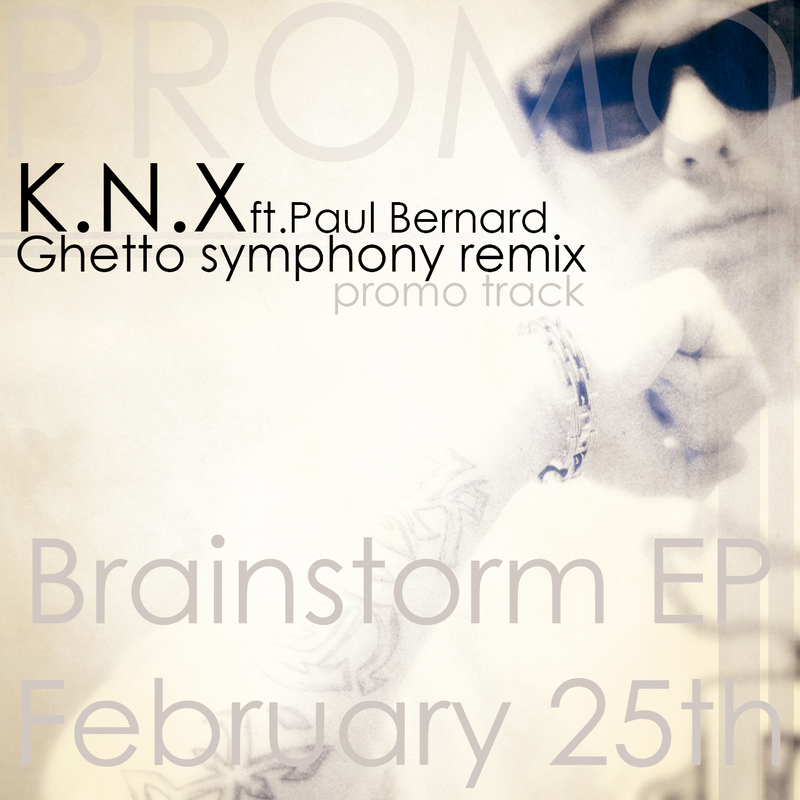 Tomorrow Bergen native K.N.X will release the 9-track EP “Brainstorm” – his very first release on Valiant Sounds. The EP includes production from the artist himself as well as our friend Delario. 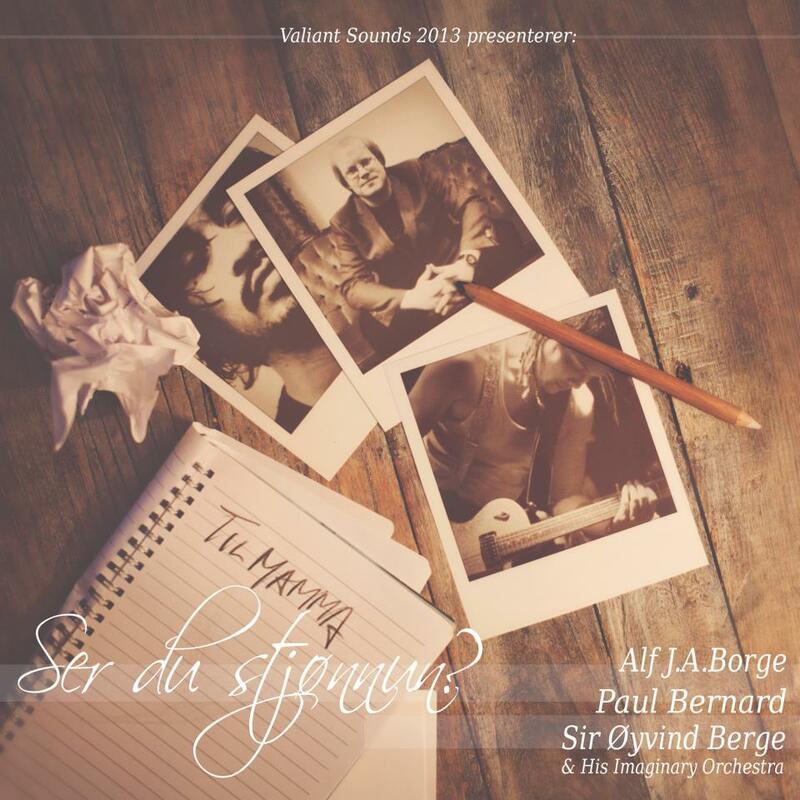 Additional music by Yngve Elde. 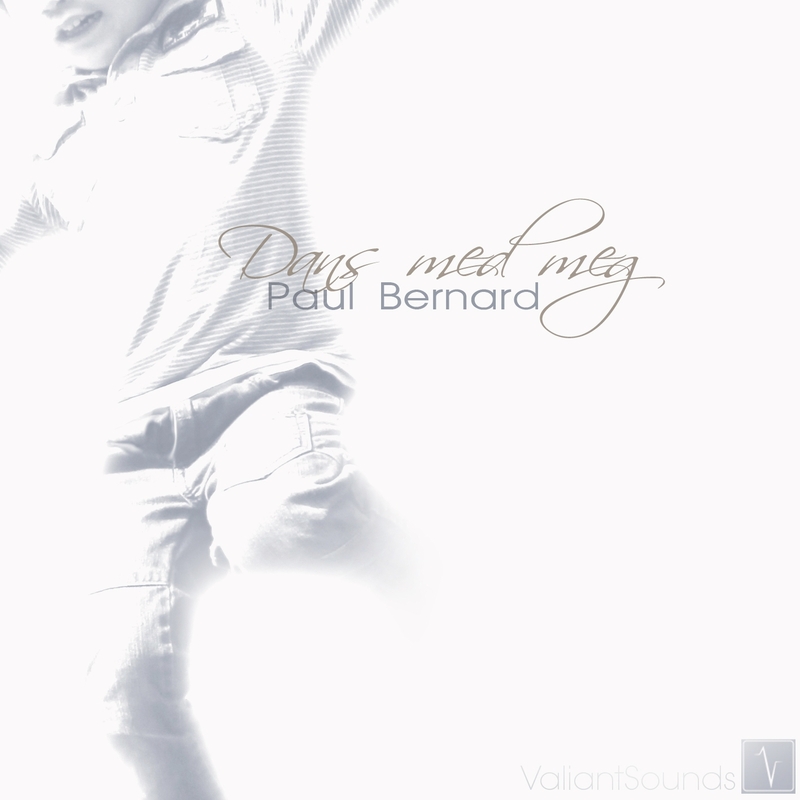 It also features Melissa and labelmate Paul Bernard. Find your way to Valiant Sounds’ official website (yeah, this one), and you can download the EP for FREE – included two bonus tracks – only on http://www.valiantsounds.com. (as from February 25th). Check in at 00.01 PM. Tell a friend. [new music] Three new singles! Monday February 11th Valiant Sounds released three digital singles! Check links under the titles!